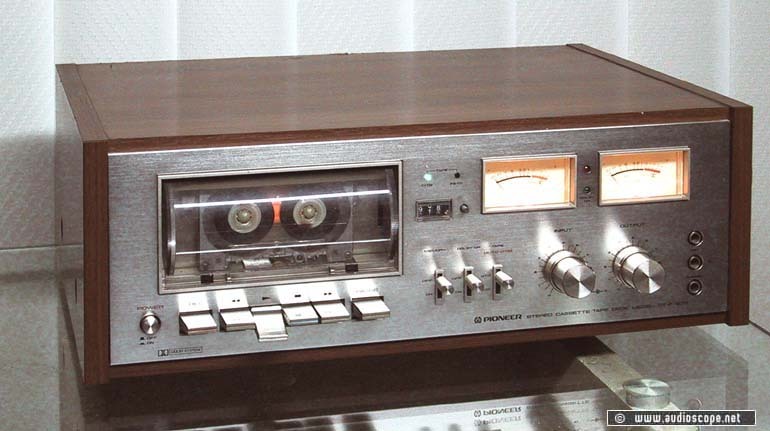 Pioneer CT-F 7272 Cassette Deck for sale. Deck in very good condition, minimal wear on top. Technically in excellent condition. Rare.